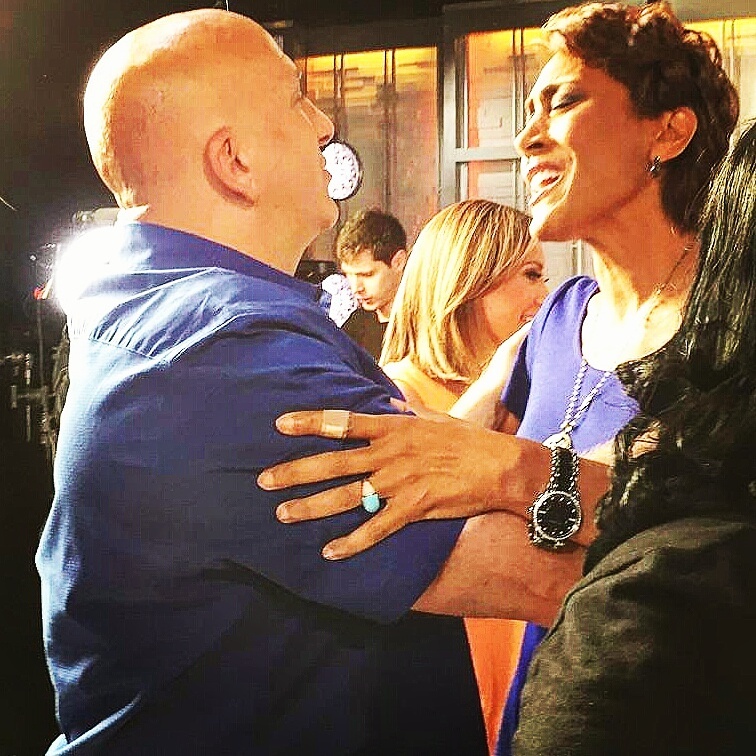 Christopher Guerrera Celebrates With Robin Roberts and the Good Morning America Team! 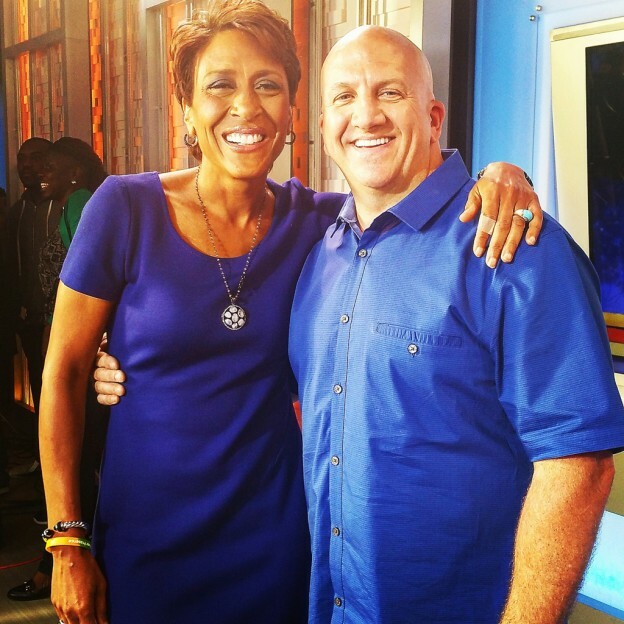 On June 2nd, 2015, PACE President and CEO Christopher Guerrera returned to the set of Good Morning America – this time to take part in the filming for a segment to celebrate long time host, Robin Roberts. 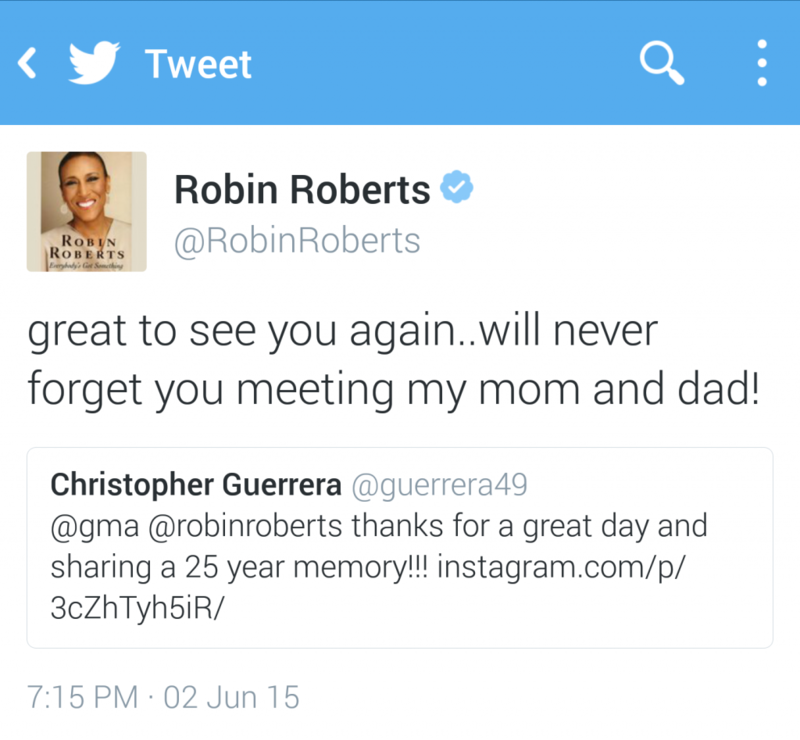 Guerrera and Roberts have known each other for years, having met while Roberts was working for ESPN in the 1990s. Check below for some exclusive behind the scene photos!!!! This entry was posted in Achievements, Articles, Events, National Media on November 25, 2015 by Admin.